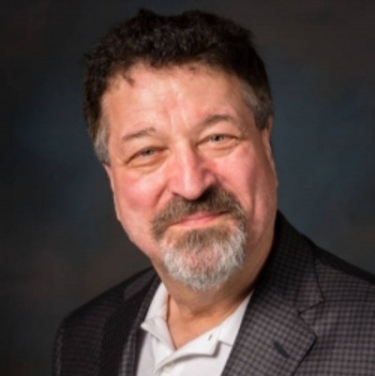 David Kaplan will receive the CTA TechHome Division 2019 Leadership Award on January 9 at 6 p.m. in the Bellini ballroom at the Venetian Suites & Hotel during CES 2019. “Show up,” says Kaplan with complete seriousness, noting that everyone needs to change the industry's maligned apathetic image and show greater leadership. And Kaplan has been showing up (and much more) for the past 44 years in the consumer electronics industry. It is that commitment that earned Kaplan the CTA honor for his contributions and accomplishments serving the consumer technology industry. 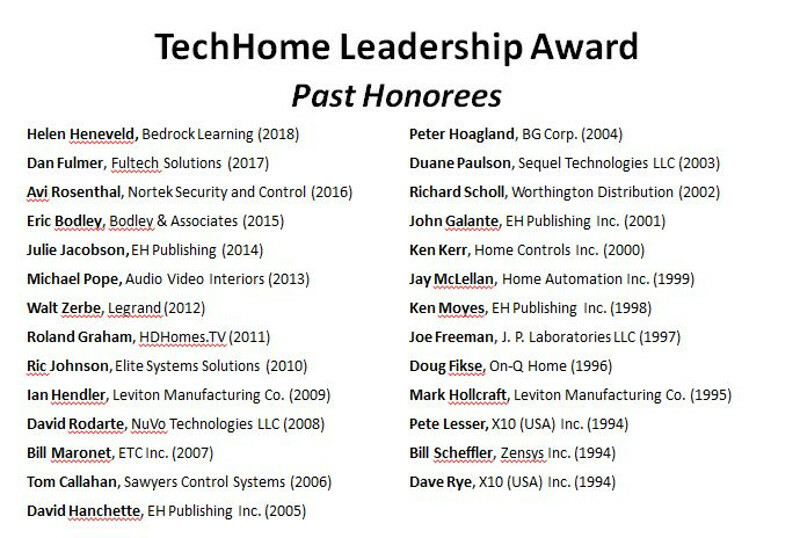 Each year, CTA presents the TechHome Leadership Award to an individual who has made significant contributions to the growth and success of the smart home industry and shows continued dedication and service to the consumer tech industry. When David Kaplan got his first job selling hi-fi equipment back in 1974, he could never have imagined 44 years later he would not only still be deeply engaged in the audio industry, but receiving one of the industry most prestigious awards for his lifetime of service. Today, Kaplan runs Custom Business Solutions LLC, a strategic consulting and business development firm plying his decades of industry experience in business development, product development, brand building and more. "I’m getting this award, and it’s a big thrill for me, but I'm just a guy who shows up and tries to help. That is leadership." His career covers multiple wings of the A/V industry, from integration to manufacturing to distribution. Kaplan's first stint selling Magnavox home entertainment centers in Atlanta at Allan In Home Entertainment whet Kaplan’s appetite for the industry that never dissipated. In 1976, he got a job selling audio equipment at Music Bar (MB) Audio in Lacey, Wash., to help pay his college tuition. By 1982, Kaplan had begun a 13-year career at Magnolia Hi-Fi, eventually working his way up the ladder to become vice president of purchasing, prior to Magnolia's acquisition by Best Buy. That led him to the manufacturing side, where he held vice presidential positions at Harman Consumer Group and later TERK Technologies from 1996 to 1999. Kaplan moved back to the integrator side to serve as vice president of purchasing at Huppins/OneCall in Spokane, Wash., until 2004. That year, he started his consultancy firm but also found time to be the founding executive director of Digital Delivery Group, a specialty consumer electronics buying firm. Kaplan recruited 13 members in 60 days to create a group with over $100 million of buying power. Today, Kaplan also finds time to be a member of CTA's Small Business Council and TechHome Division Board, playing a pivotal role in nominating industry leaders to division boards, the CTA Hall of Fame and the Mark of Excellence Awards, and volunteers as a CTA mentor. "David's unique understanding of business development in consumer technology has benefitted companies and customers for decades," says Gary Shapiro, CTA president and CEO. "His leadership and contributions, especially in the growing smart home sector, will have a lasting impact on our industry by enabling innovators to grow and succeed." For his part, Kaplan hopes that "having my efforts acknowledged will inspire others to step up, volunteer and help us achieve the goal of supporting small business and innovation." Reflecting on the biggest changes in the industry, Kaplan specifically points to the decline in retail. "People talk about the ‘Retail Apocalypse’ because of Amazon… the ‘Retail Apocalypse’ has gone on in consumer electronics as far back as I can remember." At the same time, Kaplan admits the migration of traditional stereo hi-fi to home theater surround sound was a tremendously positive advancement that pushed retailers into custom installation. “The introduction of Dolby surround created the opportunity for attachment to video and drove a lot of A/V business and home theater business. The introduction of distributed audio allowed us to kick it up a step. Every specialty retailer of that era started getting into custom install,” he recalls. That trend eventually led to the importance of the home network. Indeed, the “Own the network… own the home” mantra was a cornerstone of the Digital Delivery Group. Kaplan will be honored at CES 2019 during the TechHome Mark of Excellence Awards reception on Jan. 9, 2019. The event takes place at 6 p.m. at the Venetian Suites & Hotel, Bellini Ballrooms 2003-2004. “I believe the biggest positive thing that I did for my career was when I went to my first CES [in January 1977] when I was a stereo salesman. I’ve been going, for what it’s worth, every year since,” he says.